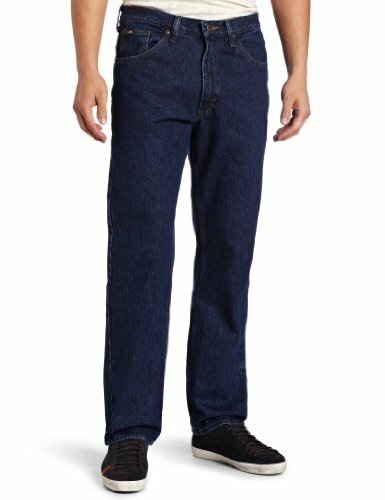 These regular fit Lee Jeans are made of 100% cotton, heavyweight Lee Denim. These stretchy straight-leg jeans have a sleek fit and signature stitched pockets for a classic look. 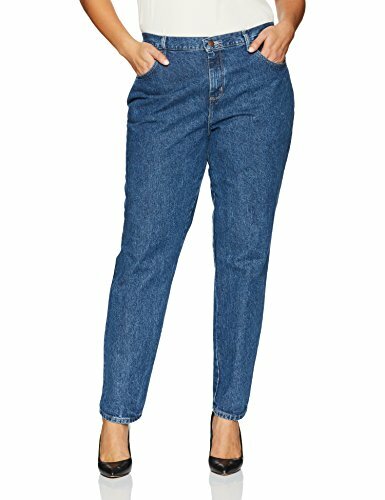 Copyright © Wholesalion.com 2019 - The Best Prices On Cotton Straight Leg Jeans Online.